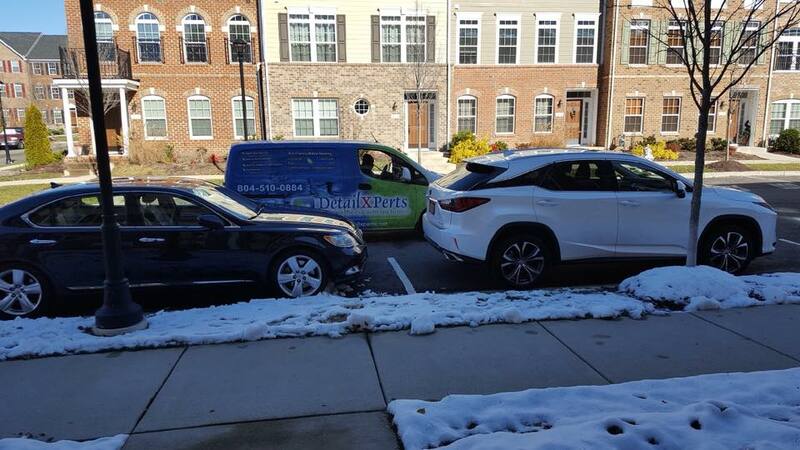 Welcome to DetailXPerts of Greater Richmond! 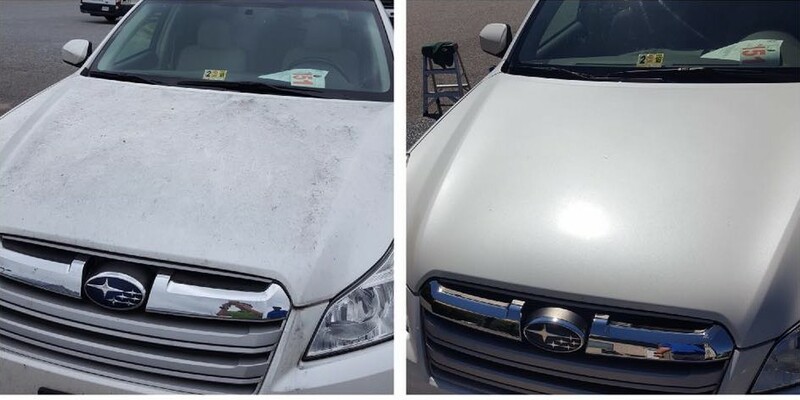 DetailXPerts of Greater Richmond is a mobile car and truck wash business that aims to provide top-of-the-line detailing to vehicle owners in Chesterfield County, City of Richmond, Hanover County, Colonial Heights, and Petersburg. But no matter how advanced our technology is, we have not forgotten about traditional customer service. You'll be greeted with a warm smile and treated like a king. Just tell us what you want and we will make it happen. Nothing beats a DetailXPerts' hand car wash service. 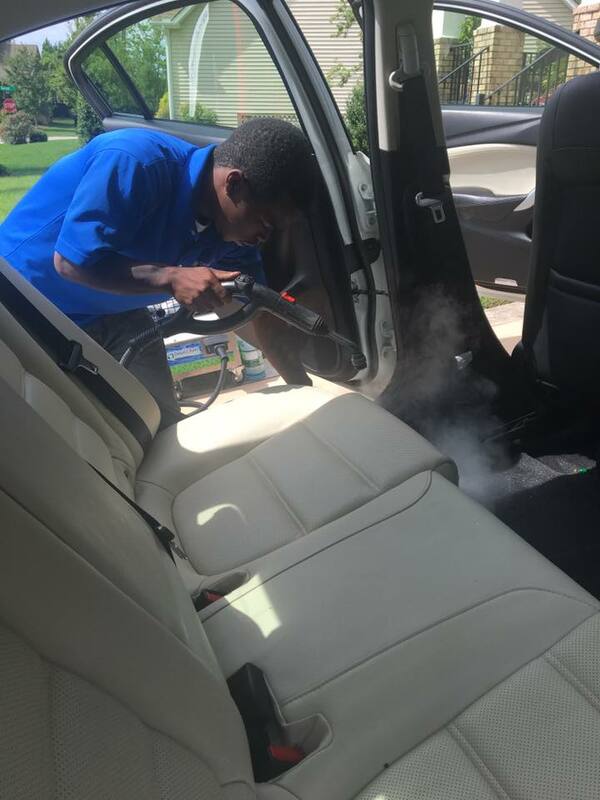 We've made sure of that by using a no-nonsense three-step method that is designed to dissolve even the toughest dirt and grime from all corners of your precious vehicle. 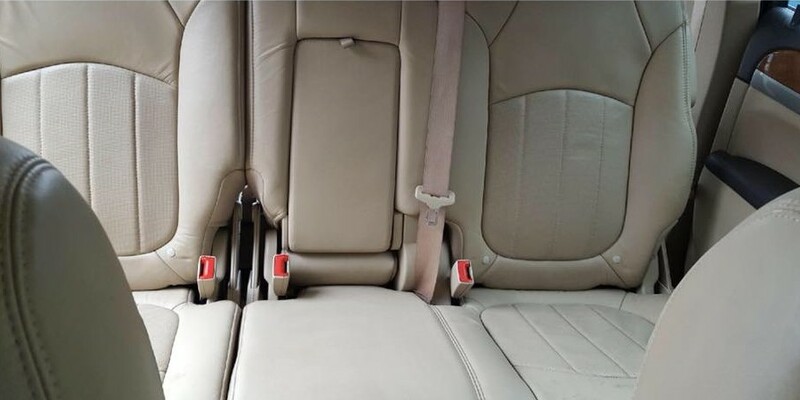 Studies have proven that harmful and even life-threatening microorganisms like E. coli and staphylococcus can thrive in car interiors. 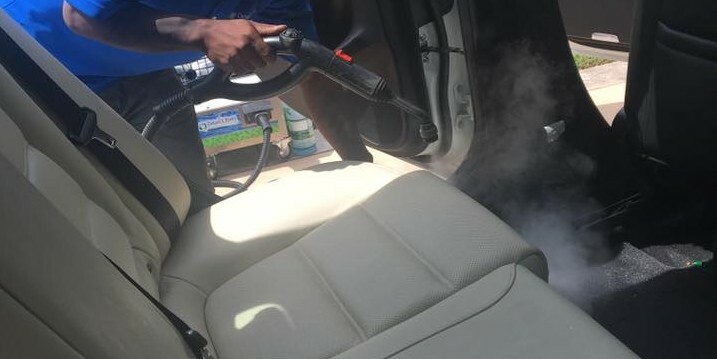 But with our unique steam cleaning methodology, these germs and bacteria won't stand a chance of surviving, while keeping your vehicle's surfaces beautiful and longer lasting. Huge vehicles can be a pain to clean. They require a huge chunk of your time and effort. Why go through the intricacies of truck washing when you can have your vehicle cleaned to gleaming perfection? Just call us and we'll be there! When it comes to truck washouts, trust DetailXPerts! 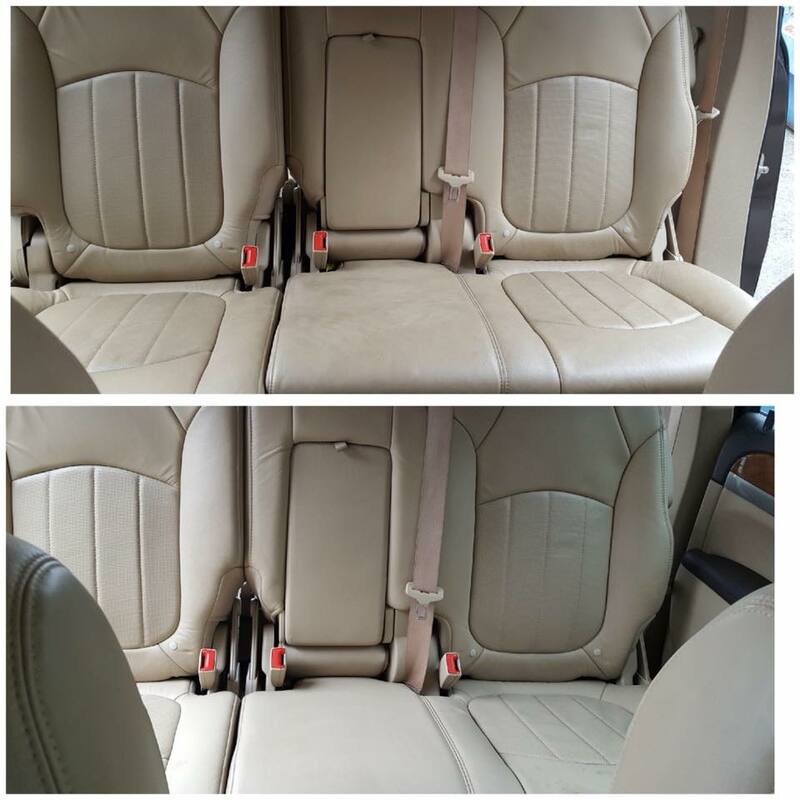 Try it out and you will witness how our skilled and experienced detailers work. We don't use stiff brushes that can damage your truck's paint or toxic chemicals that can leave harmful residues in its interior. All we use are quality organic cleaning products and steam, leaving you with an interior that is clean, safe and sanitized. Fleet wash owners like you have two perennial problems: lower your operating costs and maintain a good number of drivers. We can help you solve both issues. Call us at 804-510-0884 and let's talk about it. I am super pleased with this service! I surprised my husband with a cleaning and the owner was easy to work with and very responsive. The staff showed up on time and were polite and kind. The cleaning looks amazing. Totally recommend! I got the full package for my truck because my dog had an accident in it. They cleaned it up and my truck looks better than when we got it used from the dealership. It also smells very fresh on the inside. Great job. Wow! 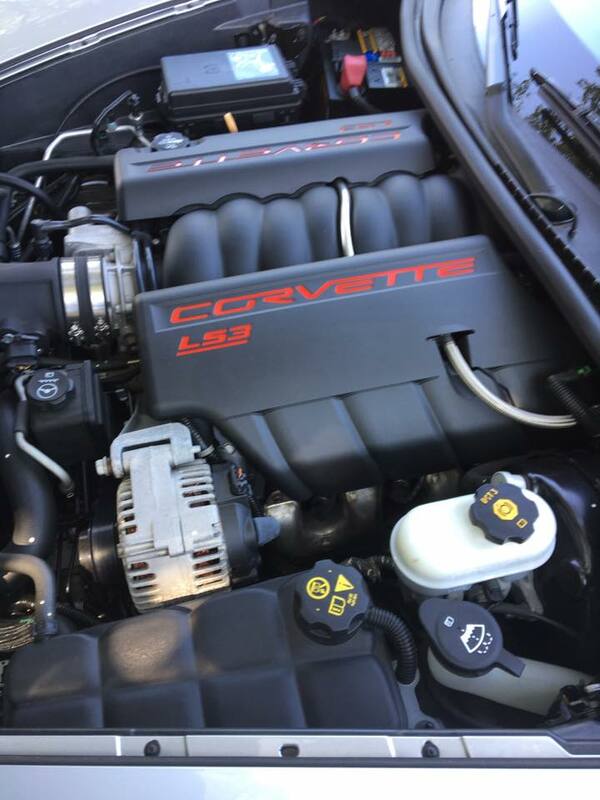 Had my son's-disgusting-car detailed by DetailXPerts last week and the results were amazing. 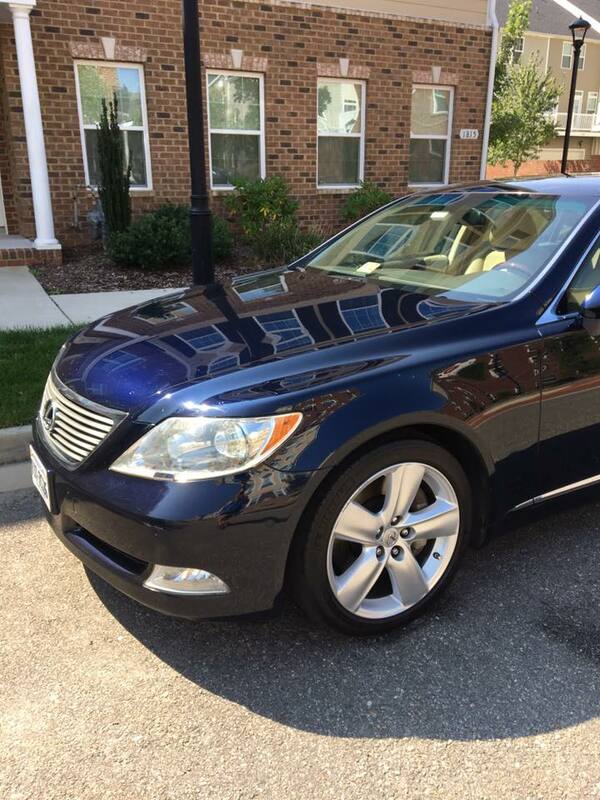 The car was actually cleaner than when he had purchased it from Car Max maybe Car Max should use David and his crew. Totally impressed with the service! They came out to our house and within an hour, our SUV looked like new. The gentlemen who cleaned the car were prompt, courteous and did a thorough job. I would highly recommend them to anyone looking to get their car or other vehicle looking great. I just had the interior of my car steam cleaned and it hasn't looked, felt or smelled this good since it was new. Amazing job and amazing service, right in my driveway. I highly recommend them. I am absolutely astounded at the phenomenal job they did detailing my car this morning. They came to my work, did the detailing while I was on the job, which was super convenient. 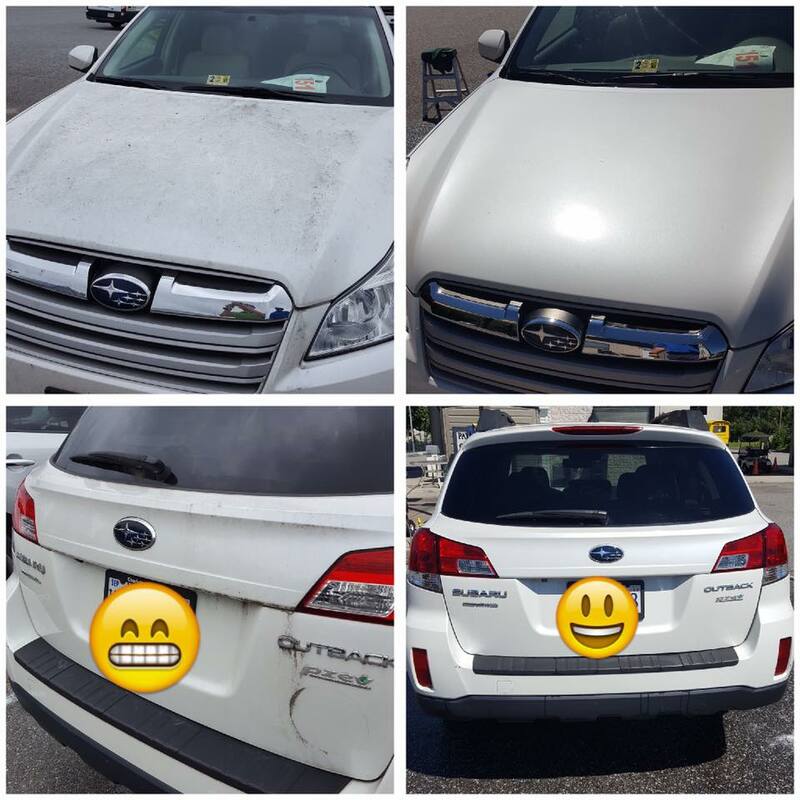 They did such an amazing job that my car almost seems cleaner than it did when it was brand new, and even got some stains out that seemed impossible to clean! Five stars, two thumbs up, I enthusiastically recommend this company!! DetailXPerts of Greater Richmond are AWESOME! Both of my cars look and smell NEW. I will be using them every month. Look no further. DetailXPerts is the BEST. We bought our son an old trunk that had a horrible ashtray smell to it, we couldn't ride in it unless the windows were down and still got nauseous. They were able to get the smell and other odd stains out of it. Excellent service! Big shout out to David Barlow with DetailXPerts for an awesome job on my car last week. Everybody noticed how spotless my car was! 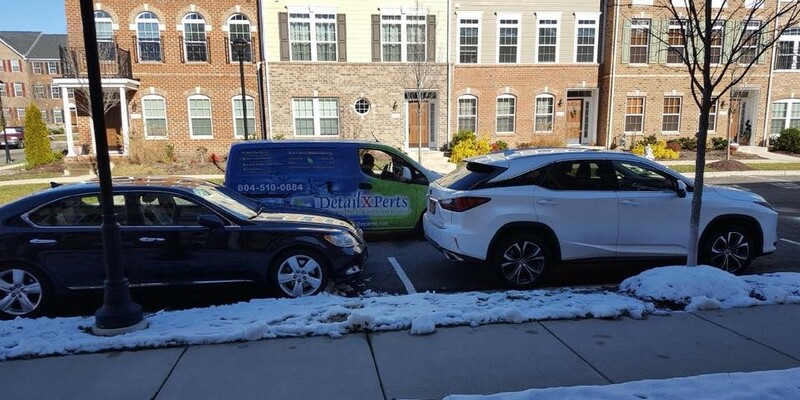 I highly recommend DetailXPerts, very professional and excellent service right outside of my home. DetailXPerts did an amazing job of steam cleaning my car today. I highly recommend David Barlow's company if you are looking for mobile car cleaning services! I was amazed at how well our 2003 Minivan looked after David was finished. You have earned a customer for life!!! "Detail" is the word! And they drove an extra 30 miles to accommodate my schedule! Amazingly thorough job and fantastic service - highly recommend! !